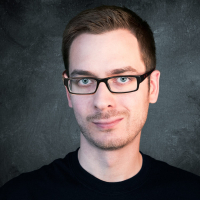 Looking for a spooky image makeover? 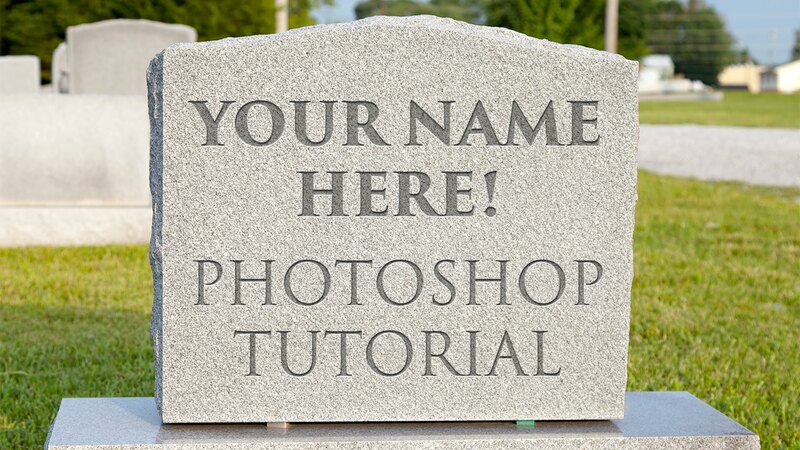 Let’s get into the Halloween spirit and learn how to easily carve your name on a tombstone in Photoshop. To do this we’ll use Layer Styles and an optional filter. This technique can also be applied in many other instances to create etched or carved lines. Disclaimer: This is only one way to achieve this effect in Photoshop.